According to a report from Bloomberg , Activision-Blizzard is planning to announce job cuts in hundreds on tuesday, and are "part of a restructuring aimed at centralizing functions and boosting profit." At the end of 2017 the company employed 9,800 people. The report came just days after Activision Blizzard saw its stock drop 10 percent on the disappointing revenue results from its competitors Electronic Arts and Take-Two Interactive.Shares of Activision Blizzard Inc. dropped around 2.5% on Friday. Activision Blizzard, one of the largest games developer in the world, acknowledged on a November conference call that some key titles, such as Overwatch and Hearthstone, were seeing flat or declining numbers of users. Additionally, after sales of Destiny 2: Forsaken disappointed the company, Activision split with developer Bungie and the Destiny IP, a move that could "reduce annual revenue by as much as $400 million." 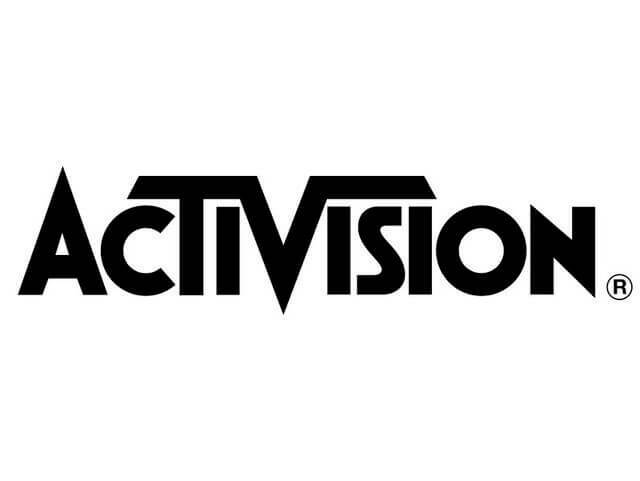 Analysts anticipate that Activision’s sales to decline by about 2% this year, to $7.28 billion. The company is to report its final quarter income Tuesday. As Kotaku's also reported that these layoffs are expected to be "essentially in non-game-development departments, such as publishing, marketing, and sales." We’ll bring you the latest news of the redundancies as soon as they are made public. In the meantime, keep an eye on Activision’s website.